Hearing loss is a marginalizing and disabling condition, resulting in various adverse social and health outcomes. Babies born to women with hearing loss were significantly more likely to be premature and have low birth weight, according to a new study in the American Journal of Preventive Medicine. 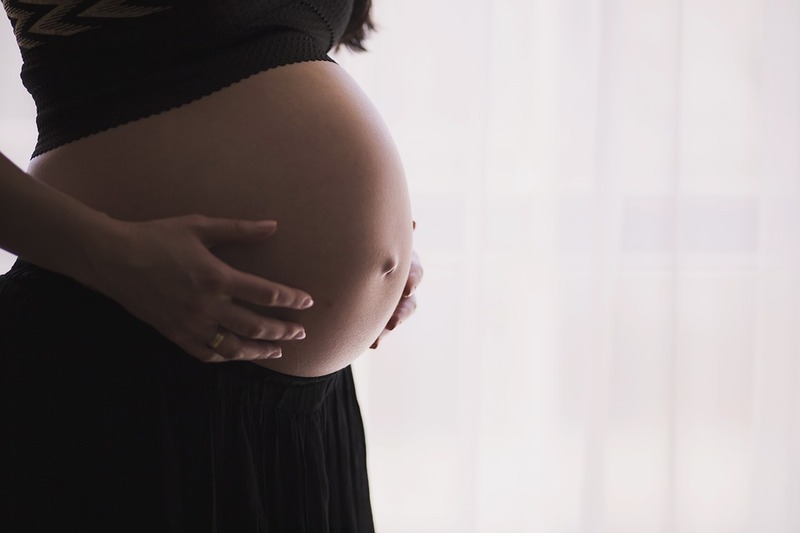 Understanding and addressing the causes are critical to improving pregnancy outcomes among women with hearing loss, say investigators. Around one percent of people in the U.S. who are 18 to 44 years old have hearing loss of various types, severity, pattern, and age of onset. Unfortunately, many individuals who are deaf and hard of hearing can have significant health issues, while communication and language barriers, along with a general mistrust of the medical community, result in social and healthcare marginalization for many. Hearing issues reduce opportunities for individuals to benefit from mass media, healthcare messages, healthcare communication, and incidental learning opportunities. And healthcare providers rarely receive training on how to communicate effectively and care for individuals with hearing loss, resulting in poor communication, increased provider frustrations, and changes in healthcare delivery. Researchers examined the 2008-2011 Nationwide Inpatient Sample of the Healthcare Cost and Utilization Project (HCUP) to compare birth outcomes in women with and without hearing loss. Birth outcomes included preterm birth and low birth weight. Of nearly 18 million deliveries, about 10,500 were among women with hearing loss. Babies born to women with hearing loss were significantly more likely to have preterm birth and low birth weight. Women with hearing loss are more likely to be publicly insured and can qualify for both Medicare and Social Security Disability Insurance on the basis of their hearing disability, especially if their disability prevents successful employment. Medicare and Medicaid were the most common payers for delivery hospitalizations among women with hearing loss, but private insurance was most common among women without hearing loss. Nearly one in seven women with hearing loss had their births paid for by Medicare, which was significantly higher than Medicare coverage for women without hearing loss (13.3% versus 0.6%). Women with hearing loss were almost two times more likely to have one or more coexisting health issues and were also more likely to be admitted to urban teaching hospitals. Efforts to develop clinical interventions and maternal and child health programs are needed to improve these adverse outcomes among women with hearing loss.